You may not have given much thought to the lighting in your home or commercial business a decade or so ago, but today, you know that LED is definitely the way to go. If you’ve been doing some research on LED lights and LED retrofit lighting, you may have an idea of what you’re looking for, but you still may need some answers. Exactly what type of LED lighting do you need? How much money are you actually going to save by going with LED? Are you eligible to receive any government rebates or incentives? The best way to get these answers is by getting in touch with a low voltage specialist at Gateway Electric. 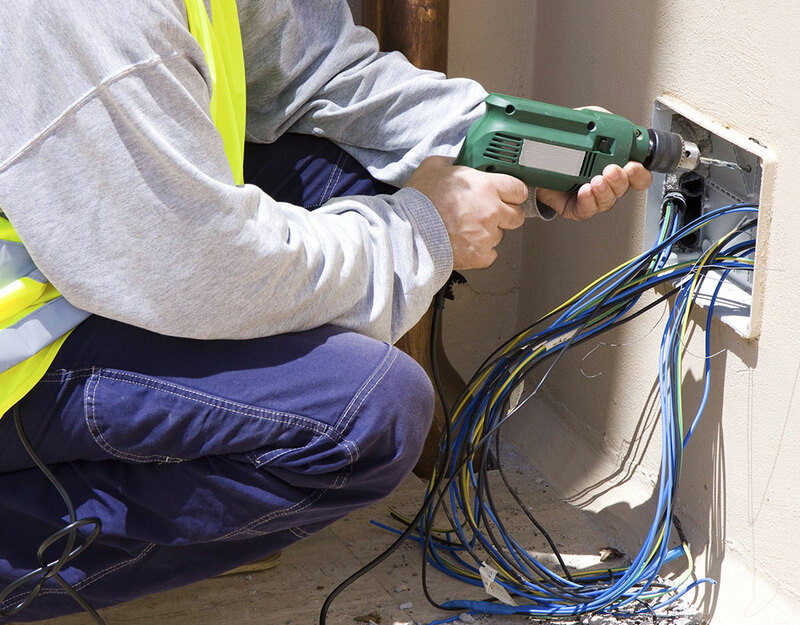 As a leading electrical contractor in Markham, we are here to shed some light on your questions. Whether you have an upcoming construction project in Markham or whether you are looking to make the transition from incandescent lightbulbs to LED lightbulbs, we can help. We have more than 25 years of experience in the lighting industry and are committed to keeping current with all the latest innovations that make our industry more efficient, cost-effective, and environmentally-friendly. At Gateway Electric, we can evaluate your business and point you in the direction of the LED lighting system perfectly suited for you. We can also complete all of the government forms and work with your local utility to ensure you receive your rebate. If you are in or around Markham and want to know more about what we can do for you, please get in touch with us today! We are looking forward to hearing from you!